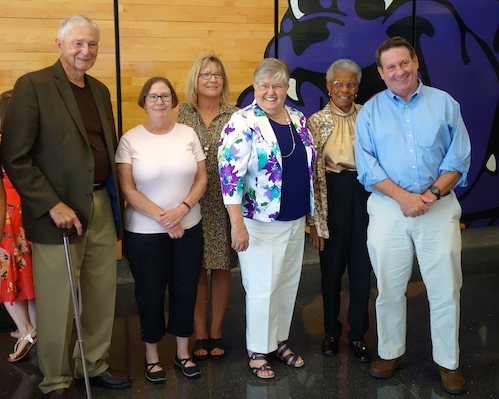 Fayetteville Public Education Foundation announced the 2018 Hall of Honor inductees during an Aug. 2 luncheon at Fayetteville High School. Mary “Faye” Jones, Dr. James Hunt, Peggy Taylor Lewis and George Spencer (posthumous) will be inducted at the Hall of Honor ceremony on Oct. 11 at Fayetteville Town Center. The four new inductees will be joining seventy-five previous inductees. For more details on the Fayetteville Public Education Foundation, visit www.fayedfoundation.org. 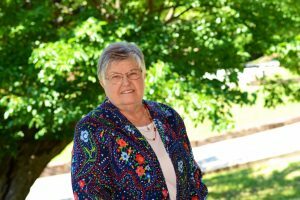 Educator at Fayetteville Public Schools for nearly 40 years, Mary “Faye” Jones is well-known for becoming one of the first kindergarten teachers in the school district. Her dedication to our students and parents as principal at Bates and Root Elementary Schools is legendary. Dr. James Hunt is a distinguished Fayetteville pediatric dentist. 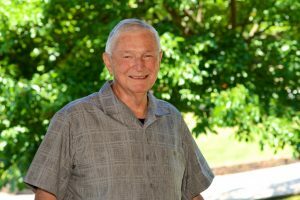 In 1967, Dr. Hunt initiated the Fayetteville Youth Dental Program at FHS and over the years volunteered innumerable professional hours to provide screenings and care for thousands of low-income district students. 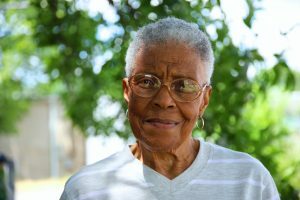 Peggy Taylor Lewis was one of the first students to integrate and graduate from Fayetteville High School on the cusp of the Civil Rights movement. During this historic time in Arkansas and the United States, she was an unsung pioneer among her classmates. 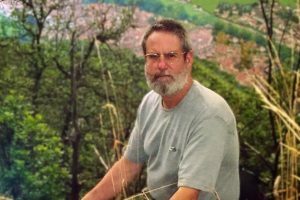 For three decades, George Spencer inspired students at Fayetteville High School through his charismatic chemistry teaching. He was a mentor to his students, a phenomenal and relational educator, who led by example with humility and genuine character.